Mercury has conducted projects for more than 100 public safety jurisdictions in North America, including those within city, state / province, county, federal agency, public college and university, school district, and special jurisdictions such as public buildings and facilities, airports, mass transit, and railroads. The Fresno Fired Department serves over 500,000 residents with 24 fire stations and a fleet of nearly 200 vehicles and pieces of equipment. The City of Fresno, CA’s Fire Department selected Mercury to conduct an evaluation of the Department’s fleet maintenance and repair practices and to determine space requirements for a new fleet maintenance facility. The comprehensive review of fleet operations assessed major maintenance and repair activities, preventive maintenance practices, parts inventory procurement and management, fleet funding, apparatus replacement planning, and a review of services provided by outside vendors. Mercury also performed a space needs analysis and programming for a new fleet maintenance facility for the Fire Department. The Kent, Washington Fire Department Regional Authority hired Mercury to perform a comprehensive review of their fleet operation. The project included an operational assessment of fleet maintenance and replacement practices, a fit-gap analysis of their current management information system, and a fleet maintenance facility space needs assessment. Mercury was selected to work on a team headed by WCGS Architects of Albany, NY to design a new facility complex for the New York State Police. The scope of services included conducting a business case analysis of the centralization of all patrol car upfitting and decommissioning services in Albany and providing space programming and master planning guidance for a new facility at this complex. The City of Sacramento, CA Fleet Management Division engaged Mercury to perform a fleet replacement study for the Sacramento Fire Department. The scope of the project included determining optimal replacement cycles for all key types of fire and EMS vehicles in the fleet, developing a multi-year fleet replacement plan, and evaluating alternative capital financing approaches. The San Antonio Fire Department selected Mercury and its partner, the Tridata Division of System Planning Corporation, to conduct a review of logistics operations. The project included assessing the fits and gaps of industry best management practices for fleet, purchasing, warehousing, medical supply, and facility operations. Orange County, FL Fire and Rescue Department has a fleet of more than 140 pieces of firefighting equipment to protect nearly 1.2 million residents dispersed across 1,003 square miles. 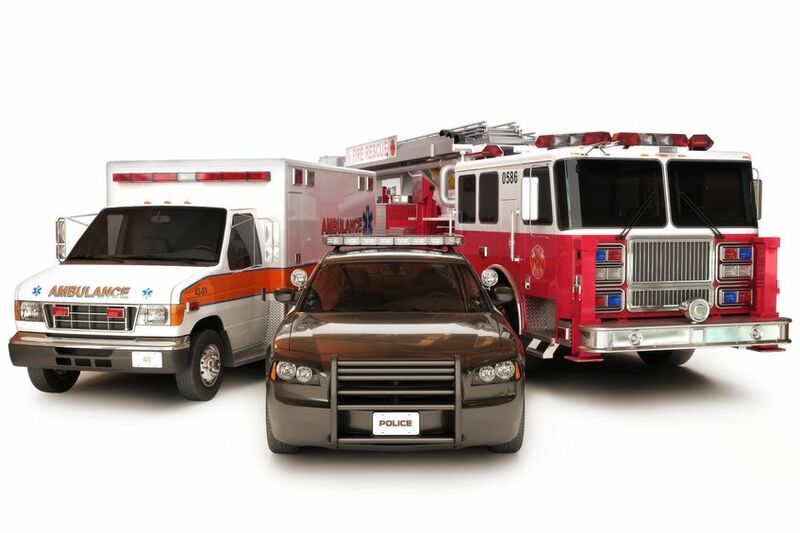 Mercury was selected to perform a comprehensive review of maintenance and repair activities employed for the Fire and Rescue Department vehicle and equipment fleet. The York Regional Police has a fleet of about 750 vehicles and equipment and provides police services to approximately 1.1 million residents within the Regional Municipality of York (Ontario, Canada). Mercury conducted a best practice assessment aimed at identifying the soundness of the overall management of the fleet. We reviewed fleet management policies, procedures, and practices in more than 30 functional areas and made more than 40 recommendations for improvement. The final report also served as a reference tool for the newly hired fleet manager. Mercury has worked with almost two-thirds of the federal law enforcement agencies under the Department of Homeland Security.